A bursary is a perfect way to fund your studies in South Africa. If you are in need of funding for your 2019 tertiary studies, a bursary will do fine. Bursaries are applicable to students who can prove they are in financial need, have a good academic record and are hard working. 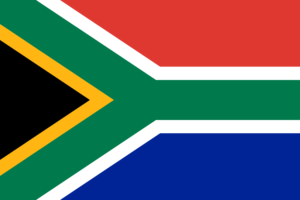 We will keep on updating this page with more latest South African bursaries for 2019.